The Washington Redskins got destroyed 27-7 by the last-place Tampa Bay Buccaneers on Sunday, falling to 3-7 on the season. The team is 0-2 since Robert Griffin III returned from a dislocated ankle. After the game, Griffin caught a ton of heat for seemingly passing the blame onto his teammates. He’s right, of course. But perhaps comparing yourself to Peyton Manning and implying your teammates let you down isn’t the best look after getting throttled by the Bucs. This Redskins team had high expectations coming into the season. 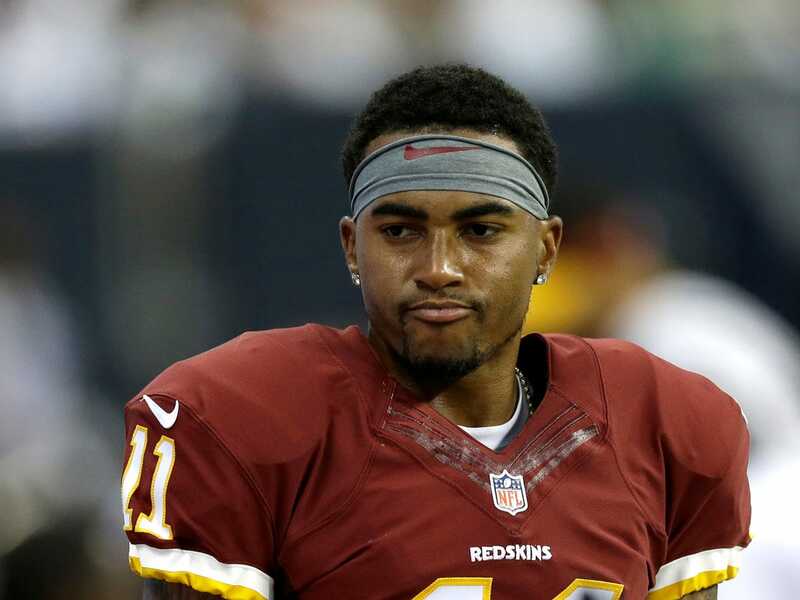 Part of the reason for those high expectations was wide receiver Desean Jackson, who signed with the team as a free agent after getting cut by the Eagles, reportedly for off-the-field issues. 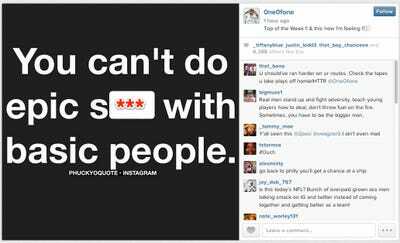 On Monday, Jackson dropped this weird quote onto his Instagram page. 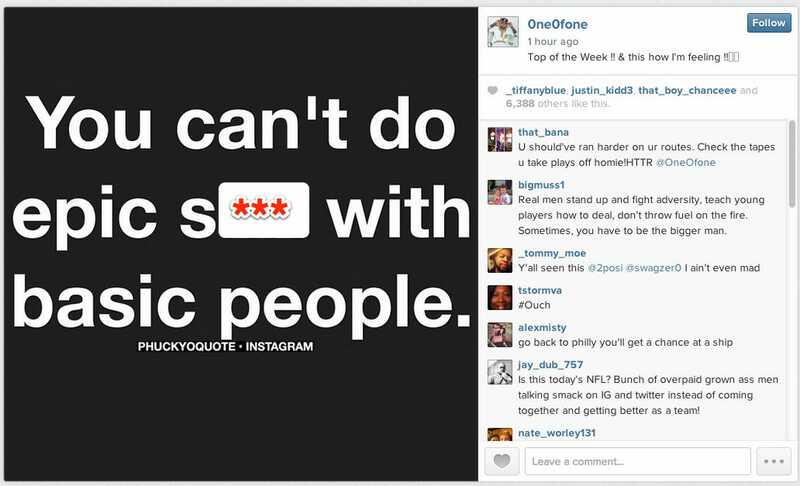 It’s basically what RGIII said in simpler terms, we guess? Jackson and RGIII are the least of these teams problems on the field. But if there’s a rift growing here, things in Washington could get even worse.